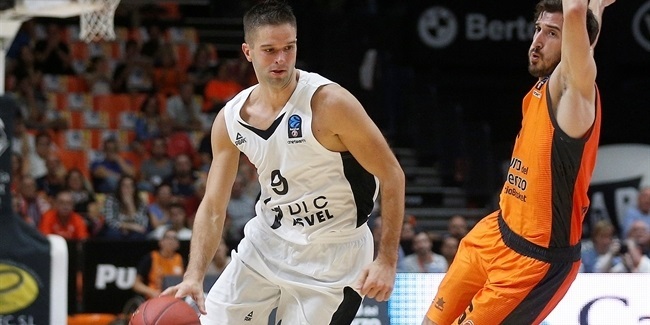 EA7 Emporio Armani Milan added to its backcourt by bringing in former Eurocup champion Mantas Kalnietis. The deal is through the end of next season. Kalnietis (1.95 meters, 29 years old) arrives from boyhood club Zalgiris Kaunas, which he rejoined this summer and averaged 6.8 points, 4.1 assists and 2.2 rebounds in 14 Turkish Airlines Euroleague games. 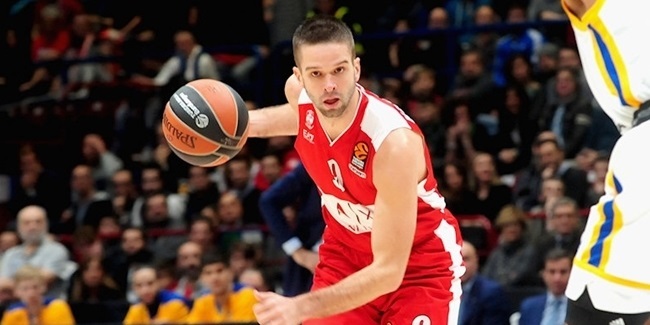 Kalnietis brings the experience from a total of 128 Euroleague games over nine seasons with him to Milan. He spent his entire career with Zalgiris, spare three seasons with Lokomotiv Kuban Krasnodar between 2012 and 2015. It was with Lokomotiv that he won the 2013 Eurocup. Kalnietis averaged 13.4 points and 4.9 assists in that championship season. Kalnietis’s trophy case boasts four Lithuanian League crowns, four Lithuanian Cups and four Baltic League titles. 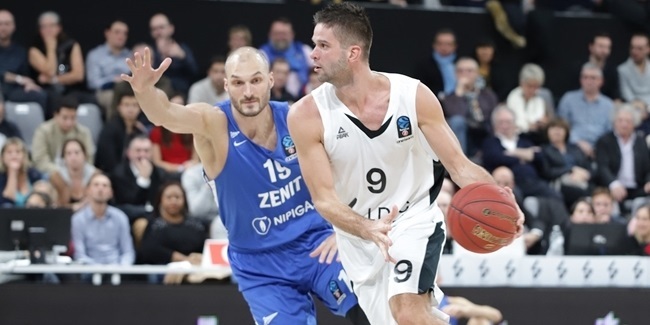 As a regular with the Lithuanian national team, Kalnietis has also collected silver medals at EuroBasket 2013 and EuroBasket 2015 and a bronze medal at the 2010 FIBA World Cup. French squad ASVEL Villeurbanne made official the addition of quality and experience with veteran guard Mantas Kalnietis for the next season.